We love them because we love innovation and convenience. Xbox just announced a new feature that gives players three-dimensional audio landscapes. Apple has leaked a hint of the new features of the Airpods 2 “Hey Siri” capability. For all of you PC fans, the OnePlus 7 is hot on Apple’s heels with new features as well. Facebook is planning to merge WhatsApp and Instagram with Messenger by the end of this year. 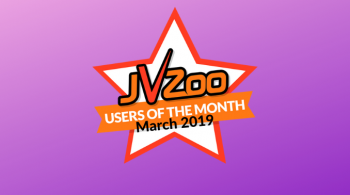 JVZoo listens to our Users and we work tirelessly to give you what you need and strive to give you what you want. 1. JVZoo Introduces Zift, a payment processor built with our industry in mind! 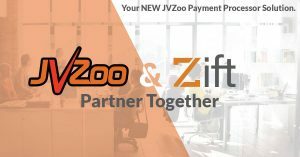 JVZoo has worked alongside Zift for years on this buildout that allows split payments for up to 9 payees per transaction. While payments will instantly land in your Zift account, they will be available in your bank account at scheduled intervals (the 14th and 28th of each month). 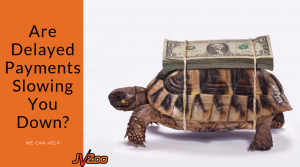 We’ve prepared more in depth marketing pieces, Knowledge Base articles on setup, and even partnered with MyCorporation to assist those who do not currently have a US or CA based bank account in gaining one, so that all JVZoo users may participate in utilizing Zift. We’ve even worked with Zift to create some “Best Practices” to ensure your account is never at risk. 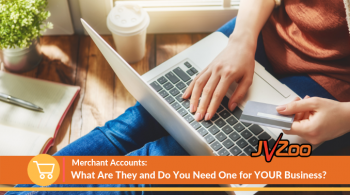 You’ll not only find these guidelines in JVZoo’s Knowledge Base, but our compliance team will be reviewing your sales pages with these items in mind. Even better, Zift’s risk department is committed to working WITH our users in the event of an issue. They’ll contact you, explain what their concerns are, and give you a timeline in which to correct the issue. How awesome is that?! Here’s where to go to learn more on Zift at JVZoo. 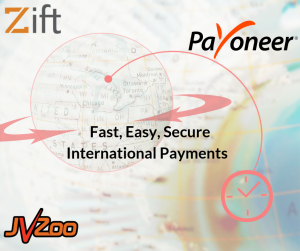 And, JVZoo has partnered with Zift and Payoneer to offer you a Fast, Easy, and Secure way to receive International Payments. Worried about Instant Payments associating you with bad actors while we all await Paypal’s clarification of what specifically is causing the account limitations? Affiliates now have the ability to place their Paypal Commissions on Delayed in less than 30 seconds! 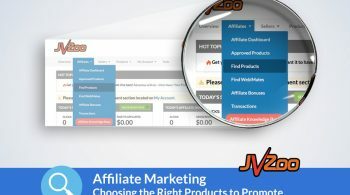 Simply log in to JVZoo, go to ‘My Account’ and click the Edit button, scroll down to the bottom and Force your affiliate commission to delayed. More info may be found in our Knowledge Base Article HERE. 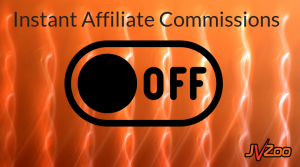 JVZoo now allows you to move an affiliate’s commission from the delayed payout screen to the manual payout screen, enabling sellers the ability to pay your affiliate faster or by a means other than PayPal. If your affiliates have opted for all Paypal payments to be delayed, or prefer to have their payments made to them via ACH, Wire, or other means you’ve agreed to, you now have the ability to move their payments within JVZoo from Delayed to Manual before the defaulted 60 days. In short, we’re giving you more control over how and when you pay. Affiliates – as always, if a Seller moves your payments to manual you will receive a notification to expect your payment. If your payment is not received within 7 business days, please open a support ticket with JVZoo so that we may follow up on your behalf. 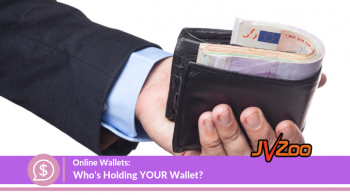 It is part of JVZoo’s terms that Sellers must remit payment for all valid/completed sales. That being said, unless you have special and written permission, we do not support purchasing through your own affiliate link. More information on how to move Delayed to Manual HERE. 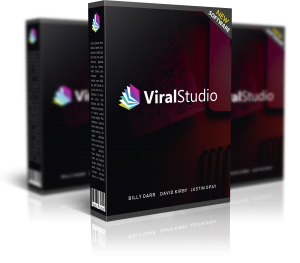 Ever wanted to sell your own book or turn your eBook into a physical product? 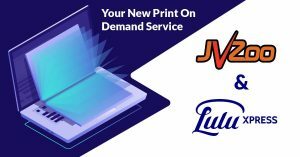 With Lulu, a print on demand publishing company, you don’t have to worry about forking out a penny upfront to get copies printed, you don’t even need to worry about shipping them either. JVZoo and Lulu have you covered. 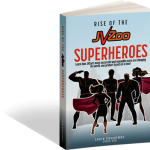 In fact, JVZoo is using our own integration with Lulu to release our book, Rise of the JVZoo Superheroes, which is packed full of valuable information, slashing your learning curve to a fraction of what our superheroes had to go through to get where they are today. And if you’re already on an expert level, our book is full of entertaining and inspiring stories to keep you motivated and encouraged that our industry is packed full of amazing people who’ve found a way to break free of the chains of a 9-5. Just as when you sell any other product though JVZoo, when utilizing our LuLu integration, you will have access to your book customer’s details. 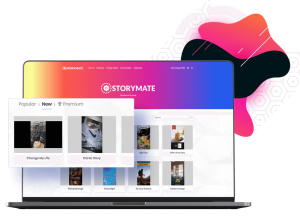 That means you can promote your future projects directly to your book customers! Those who’ve sold their physical books on other platforms will tell you, this is a rarity in book sales which leaves you in control of YOUR customer. 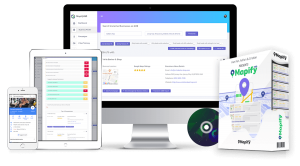 Learn more about our LuLu integration HERE. Grab Your Copy of Rise of the JVZoo Superheroes in partnership with Lulu HERE. 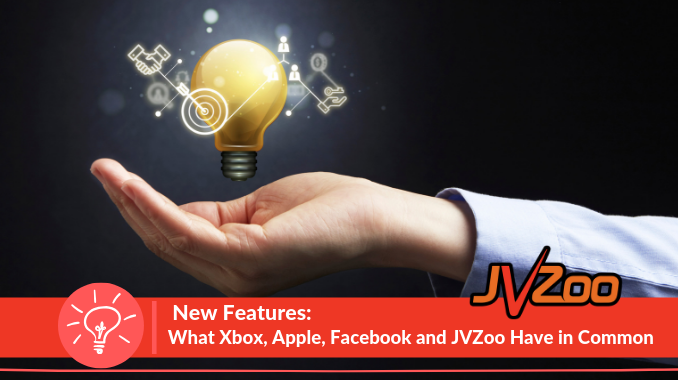 Stay tuned for even MORE awesome new features that will BENEFIT you and your business with us at JVZoo.